Submitted on February 20, 2011 - 1:23pm. 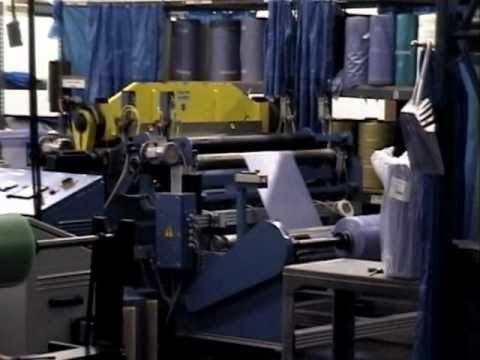 I enjoyed the video, and it makes many of the arguments for why American manufacturing benefits American business. Quality product, proximity to customers, quick time to market, and access to skilled work force. Although much of the manufacturing focus these days is "business to business" there is truly an interest among individual consumers to buy American-made as well. It would be great if DOC could help spread the word about how we can purchase American-made for our homes and family. Submitted on February 25, 2011 - 5:24pm. I certainly hope this video is true. I prefer to buy US made tools because they offer superior quality for the $$, and I like to see that manufacturers can prosper here.